"The border between nonfiction and fiction," writes poet Wendy S. Walters in her introduction, "is often porous enough to render the distinction irrelevant." 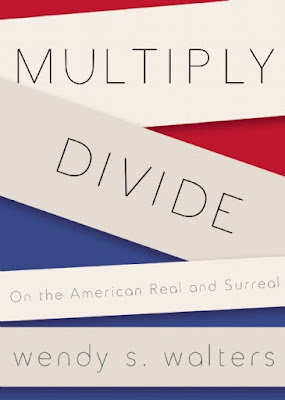 The short pieces collected in Multiply/Divide: On the American Real and Surreal reflect this belief, moving fluidly between nonfiction (personal essays and reporting pieces) and fiction (short stories and fables), with a few lyrical essays that blend the two. This combination of the real and imagined forces readers to consider carefully each and every new idea that Walters presents. In "Manhattanville," some of Walters's recollections of her life in the Bronx will leave readers longing to believe the story is fiction. In "Norway," Walters imagines a futuristic takeover of Norway by exiled black Americans, and aspects of the make-believe story serve as a cautionary tale for the status of race relations in the United States. The full scope of Walters's creativity is on display in "Post-Logical Notes on Self Reflection," which takes a series of facts and figures from across the states, and combines them with personal thoughts and reflections, to ask questions about where the U.S. is as a country today, and where it is going in the future. Piece by piece, Walters (Troy, Michigan and Longer I Wait, More You Love Me) explores the psyche of place and culture in the U.S., including insightful and powerful reflections on how race plays into both. 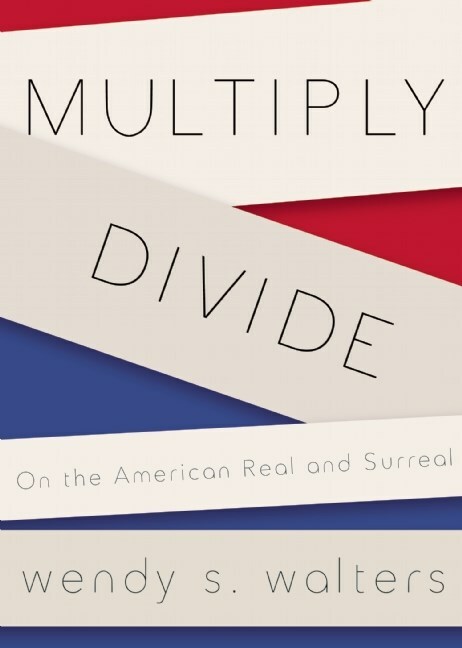 As the subtitle suggests, the works in Multiply/Divide span the real and the surreal, with prose that is sometimes strange and convoluted, and sometimes straightforward and concise--and always powerful and thought provoking.